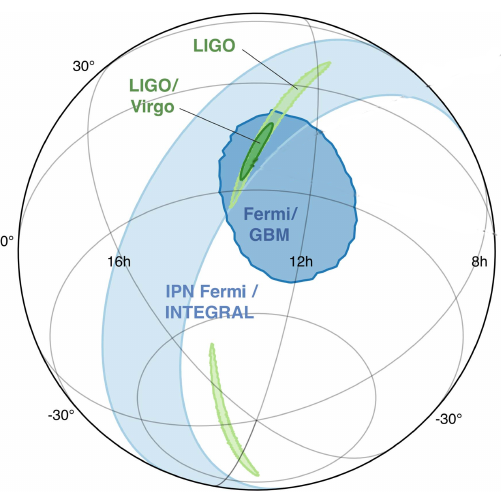 For the first time a merger of two neutron stars was registered in two independent channels - via gravitational waves and in electromagnetic spectra. Our institute also took part in observing this grandiose event in optic. On July 27, 2017 a media tour to Assy-Turgen observatory was organized, with more than 30 journalists participating. The tour aimed at acquainting the public with the observatory and its telescopes, including AZT-20, the largest telescope in Kazakhstan that was recently put into operation. The National Center for Space Research and Technologies informs about conducting the 5th Fesenkov readings "Space Science in Kazakhstan: Current Status and Prospects", to be held during the International Forum "Kazakhstan's Way to Space: Realities and Prospects-2017" in Astana, October 12-13, 2017. 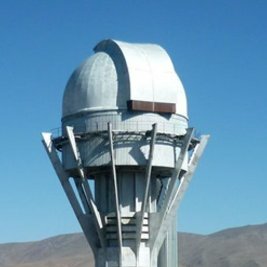 After 25 years of conservation AZT-20, the largest telescope in Kazakhstan, has undergone reconstruction and is put into operation. 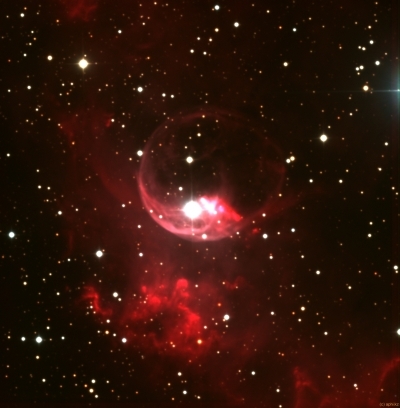 The telescope is fully robotized and equipped with the state-of-the-art light detectors. 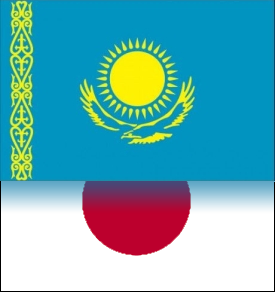 Kazakhstan-Japan astronomy mini workshop has been held in Fesenkov Astrophysical Institute today, March 29, 2017. It included a wide range of topics -- observational techniques, computational astrophysics, gravitational waves, cataclysmic variables, and more.